Ahmed Habib Ki Betiyan is a Pakistani drama serial which was produced by Momina Duraid and directed by Nadeem Siddique. In the serial Shabir Jan, Sajal Ali and Kiran Haq were playing leading roles. 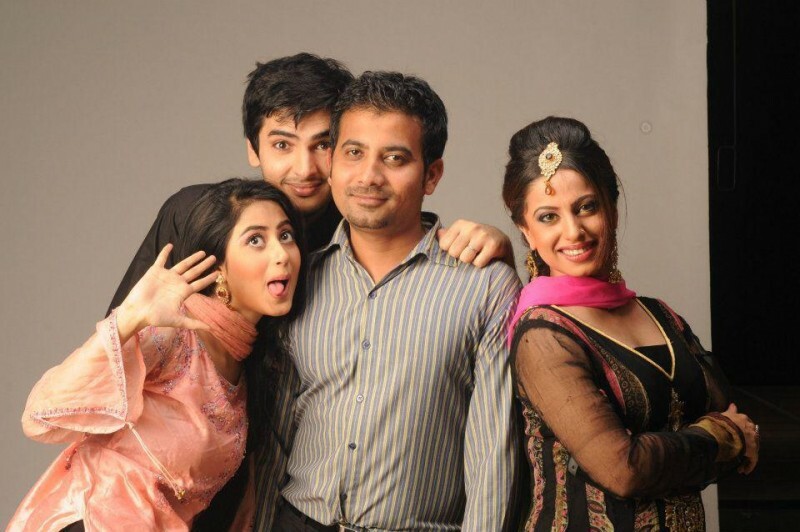 The drama broadcast by HUM TV on 12th December 2011. If you are looking for Ahmed Habib Ki Betiyan drama actors names, timings, on-air days, photos, and OST title song then you can find these here. You can also find the public opinion and reviews about Ahmed Habib Ki Betiyan drama here.